Sports medicine encompasses the structural, physiological, medical and surgical needs of the equine athlete. At Anglesey Lodge we are proud offer specialist clinical examination accompanied by the most up to date diagnostic equipment allowing us to detect subtle musculoskeletal, upper/lower respiratory tract and cardiac performance limiting abnormalities. Regenerative medicine involves maximizing the body’s own capacity to heal damaged tissue and more specifically, to replace such injured tissue with tissue identical to the original. Various cell-based therapies have been developed for this purpose and are available at Anglesey Lodge. Most commonly these cell-based therapies are used to treat tendon and ligament injuries (e.g. superficial digital flexor tendonitis, suspensory ligament desmitis) and osteoarthritis particularly those cases which have ceased to respond to the more conventional corticosteroid based treatments due to advanced cartilage and joint damage. 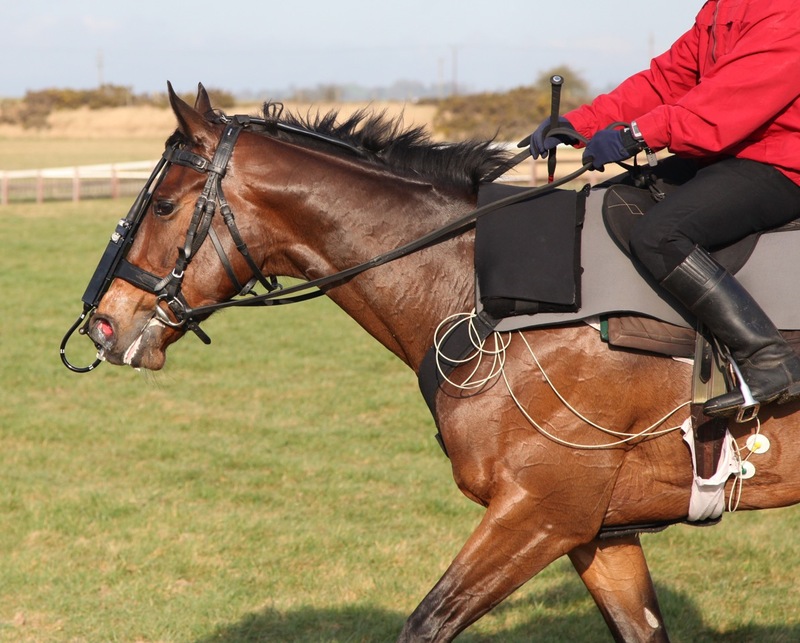 As our knowledge has improved with ongoing research, we are now more frequently using cell-based therapies before irreversible damage occurs, particularly in horses with joint pain. Stem cells are immature cells which possess the ability to replicate and differentiate (change) into any cell type in the body such as tendon, ligament, bone or cartilage forming cells to name but a few. Two main types of stem cells exist namely hematopoietic and mesenchymal stem cells, of which the later form is of most interest to us in equine regenerative medicine. Mesenchymal stem cells have been traditionally harvested in three forms each of which has pros and cons, which can be discussed in detail on a case-by-case basis. In this form blood is harvested from the umbilical cord of the foal at the time of birth. This blood is then stored in a stem cell bank for the life of the horse and may be used at a later date if required. Umbilical cord blood derived stem cells have generated a lot of interest in recent years as they are one of the most immature forms of stem cell available to us and thus, may offer an increased ability to regenerate damaged tissue over other forms. These cells are harvested from either the sternum or hip bone in the standing horse. The harvested bone marrow then undergoes specialist processing in the laboratory for three to six weeks to expand the cell numbers before they are injected into the damaged structure. Interleukin-1 is believed to be the major driver of inflammatory joint conditions such as osteoarthritis. Such inflammatory conditions lead to pain and thus lameness and poor performance in the horse. Interleukin-1 receptor antagonist protein (IRAP) is a naturally derived protein in blood that acts to block the action of interleukin-1 and hence prevent pain and lameness. Interleukin-1 receptor antagonist protein is obtained by collecting a small quantity of blood into a specially designed vial containing medical grade coated glass beads. This vial is then incubated for 18-24 hours, which greatly increases the concentration of IRAP in the final product. The processed IRAP is then divided into multiple doses, which can be injected into affected joints as needed. Any excess IRAP can be frozen for use at a later date.